CHARLESTOWN, Nevis – The Culturama Secretariat in the Ministry of Culture on Nevis will hold its keenly anticipated reveal of the Culturama 44 contestants at the Charlestown Waterfront Friday, June 15. 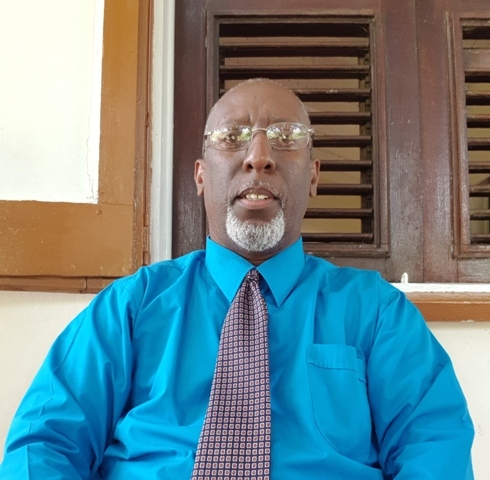 Abonaty Liburd, executive director of the Culturama Secretariat told the Department of Information that the festival dubbed “The Caribbean’s Greatest Summer Lime” will be presented with new additions. Liburd added that the secretariat also plans to use the costumes of troupes who will be participating on J’ouvert morning or in the Cultural Street Parade in an effort to showcase the costumes for this year’s Culturama. He urged members of the public throughout the federation to be a part of Culturama 44 Reveal with the new additions, stating that in relation to entertainment at the event, apart from two surprises, a steel band and also DJ Woodis would be performing during and after the event. Culturama is the foremost cultural event on Nevis and it will be held this year under the theme “Fete, Food, Folklore, Culturama 44!” The Culturama 44 Reveal was previously scheduled for June 8, but it was postponed due to the home going service for cultural icon the late David Freeman.